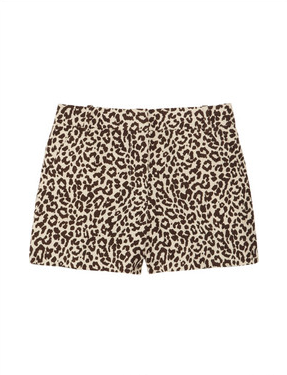 These J.Crew leopard print shorts, perfect for a warm summer day! 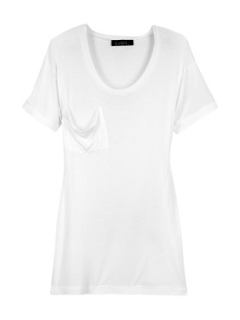 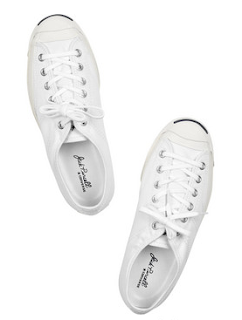 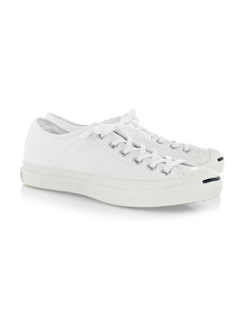 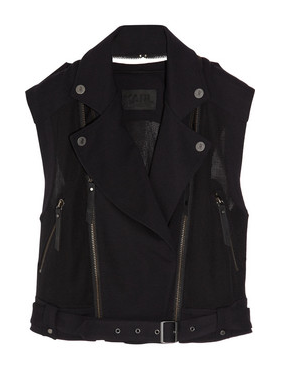 I would mix it with a simple white tee, a black biker vest and simple white sneakers. 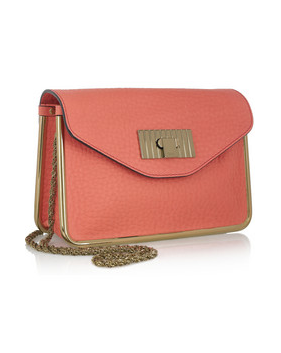 But to add a little bit of color to this outfit I chose a coral pink shoulder bag!